Bear Brand Ranch is a hillside, gated community located in at the western edge of Laguna Niguel, directly across from Ocean Ranch. This neighborhood consists of 127 private, custom estates, most with spectacular ocean, harbor and Catalina Island views. Tremendous architecture, 20 acres of green space, beautifully manicured landscaping and privately owned streets set this complex apart. 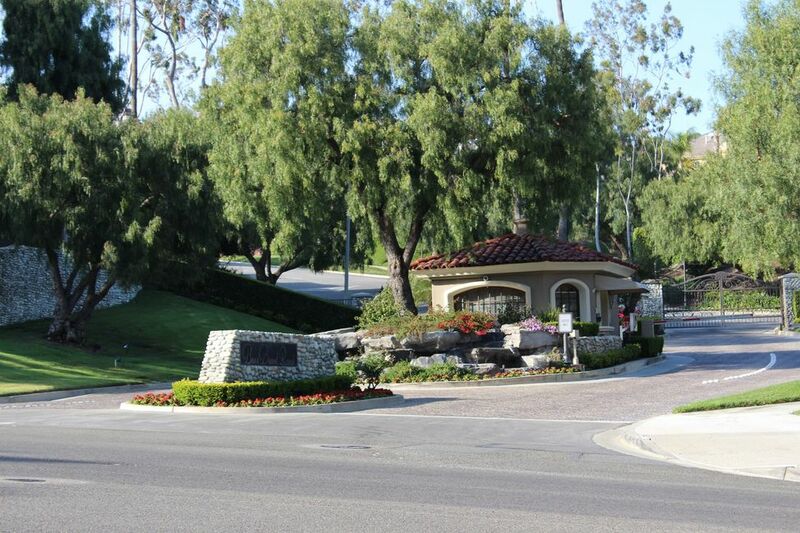 Residents of this upscale community enjoy privacy and walking trails provide beautiful mountain and ocean views. View our selection of available properties in the Bear Brand Ranch area.